Choosing digital services partners, Project launches, free downloads and other stuff that we hope helps you grow your business. 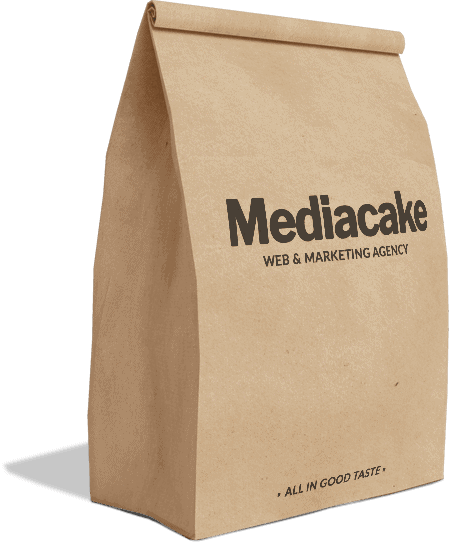 A proud update and addition to Mediacake’s portfolio. 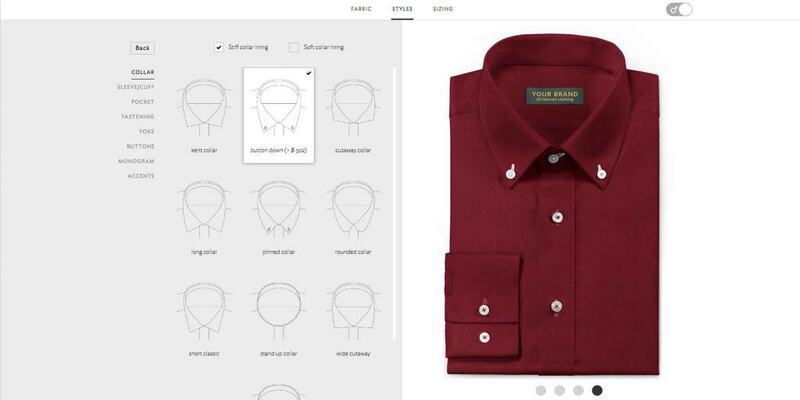 Over the years Mediacake has had several requests to design, deliver and execute a world class shirt designer ecommerce store. We decided to focus the last year and available resources onto this venture under the name of Tailorbase. This was a challenging application to make and required co-ordination between UI design and development. It’s pretty much there now and subject to some additional refinements in process, to give a complete set of customisations. We will be making the application available under two viable models for the tailoring industry. Monthly and complete installs both with digitsised fabric creation and e-marketing services. A full made to measure suit feature is due to launch by the end of 2017. © 2019 Mediacake Agency Co., Ltd.